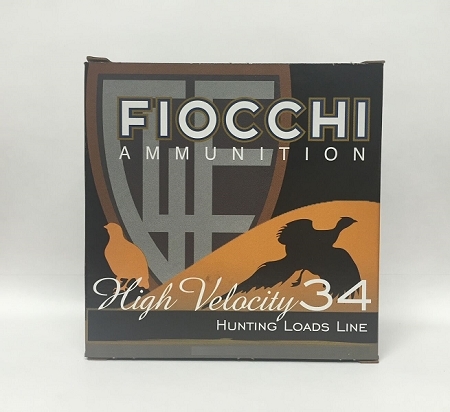 Fiocchi High Velocity Hunting Loads provide hunters with a general purpose boosted-velocity bird shot load without the punishing recoil of heavier shot loads. Quality components ensure consistency, reliability and value! Exotic Products Ripper 12ga 2-3/4"